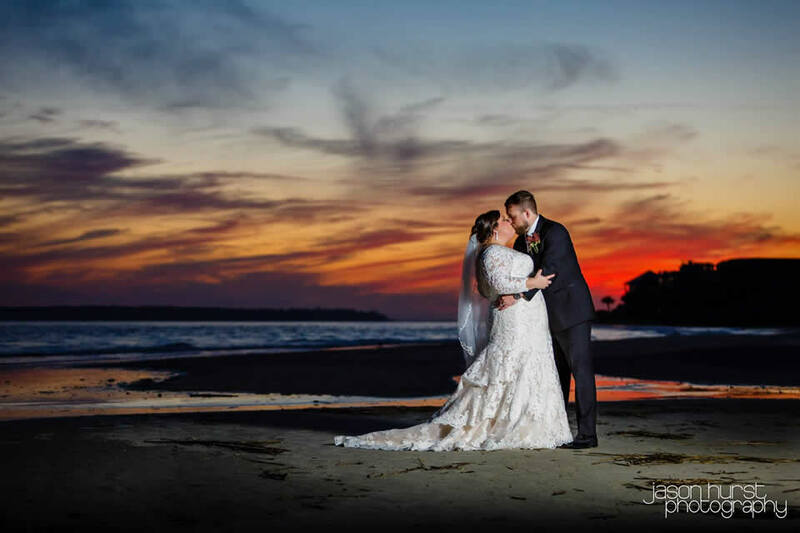 When you book your bridal appointment at Frills, you can expect an experience like no other. 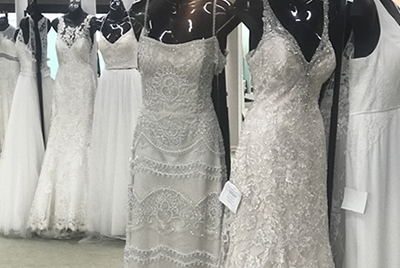 Your personal bridal consultant will listen to your desires, and hand select the bridal gowns that best compliment your style. 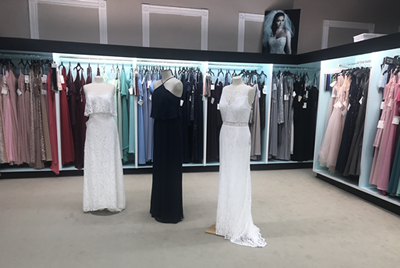 Each gown on our bridal floor has been specially selected by a member of the Frills bridal team, and no two gowns are the same. 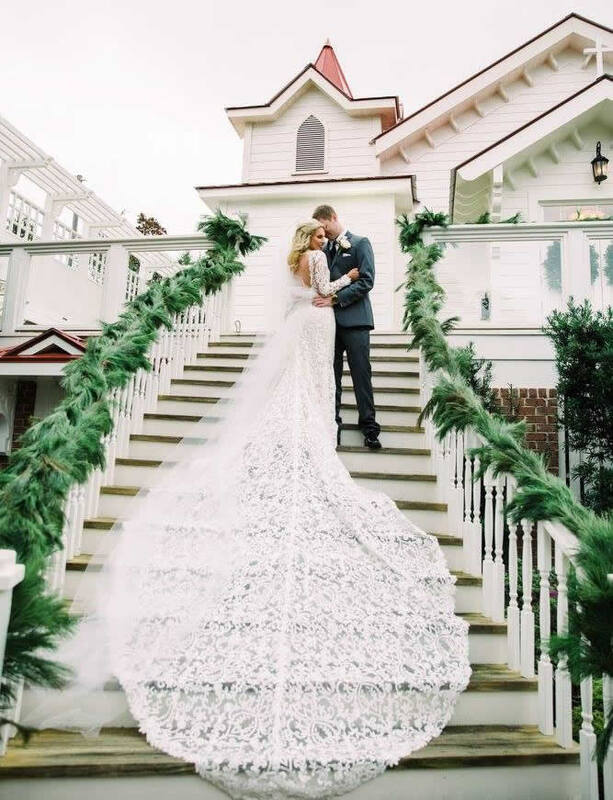 Each gown has unique details, and our bridal selection features a wide range of styles, sizes and prices. 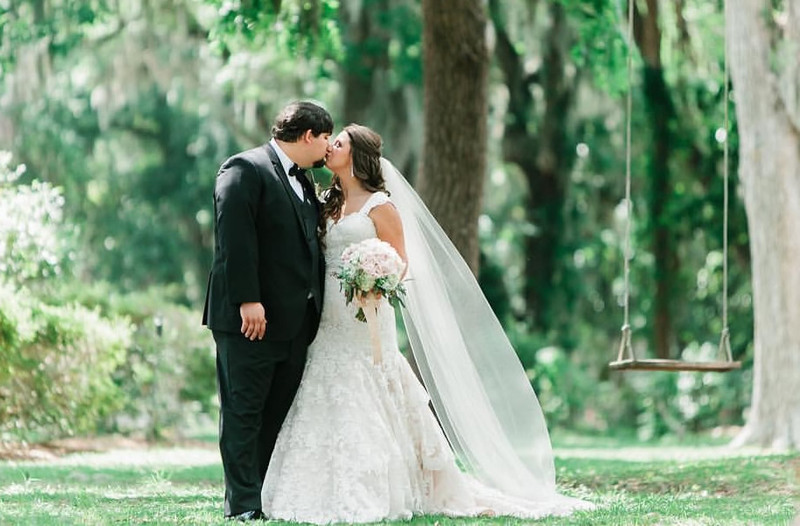 Frills by Scott is delighted to bring to Georgia top designers in bridal wear. 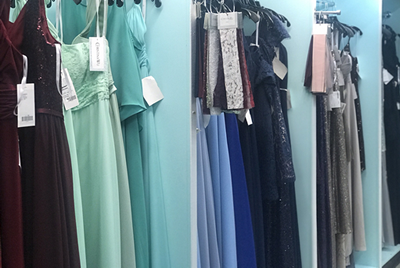 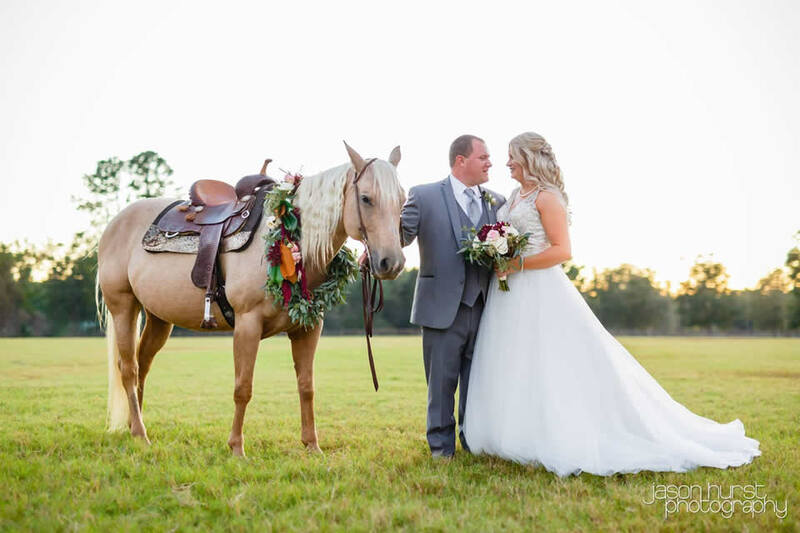 Frills offers exquisite gowns from the following designers: Allure Bridals, Allure Romance, Wilderly,Christina Wu, Martin Thornburg Johnathan Kane and exclusive lines you will only find at Frills! 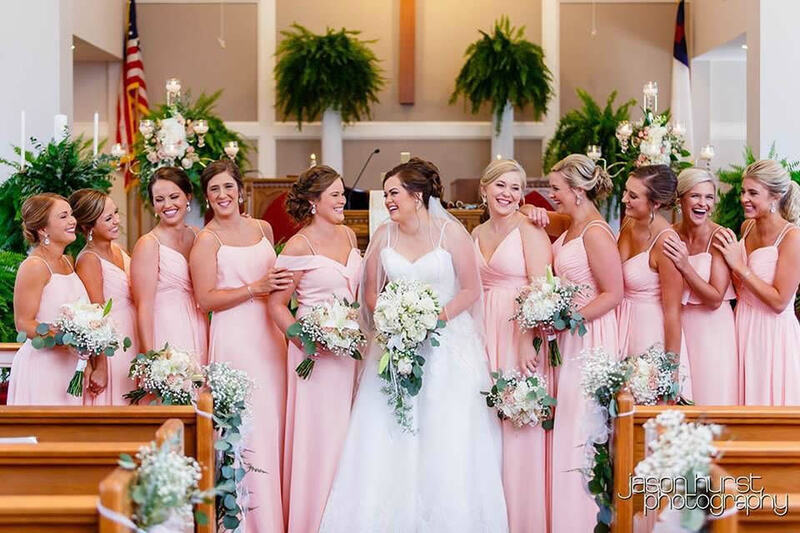 We also offer a large number of bridesmaids dresses in many different styles and colors. 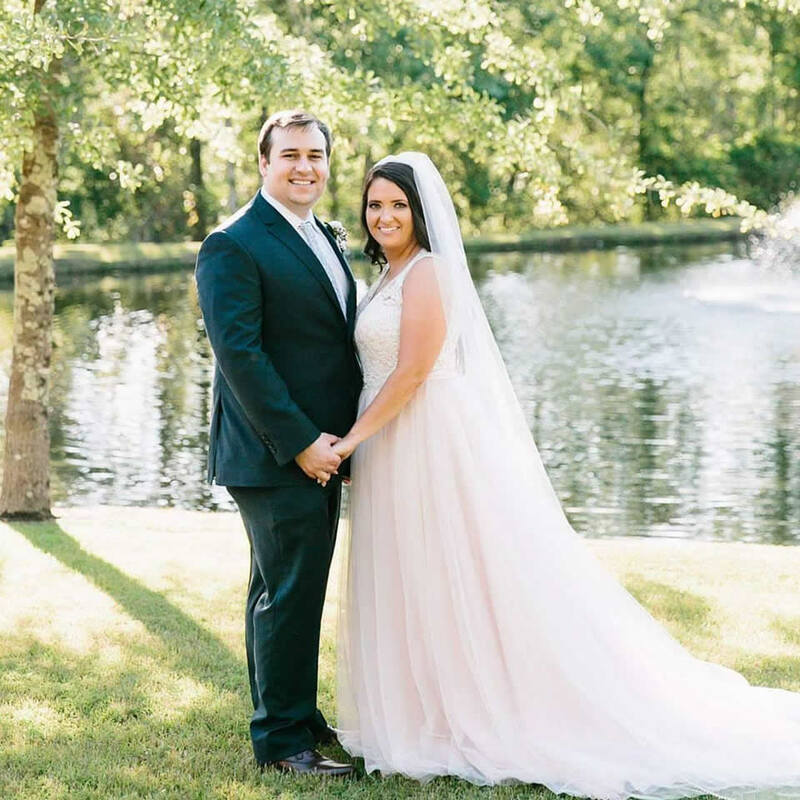 Along with bridal and bridesmaids, we offer the same personalized experience to our Mother’s. 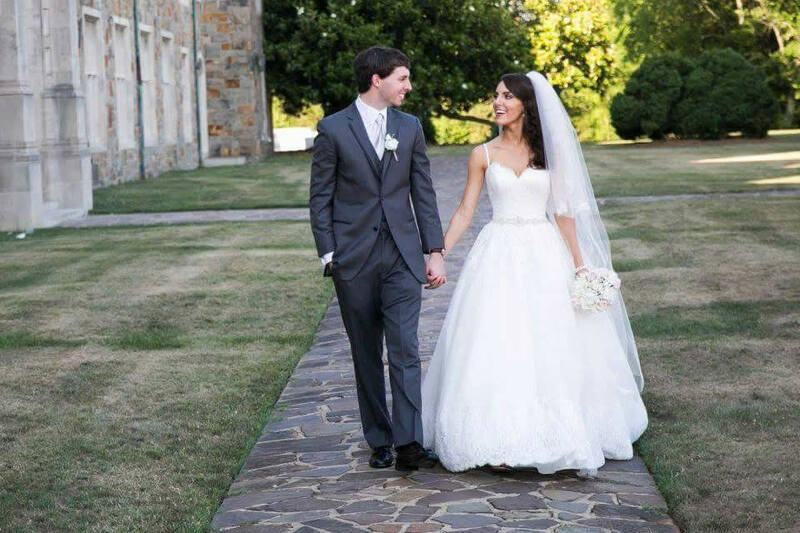 We also carry private label gowns. 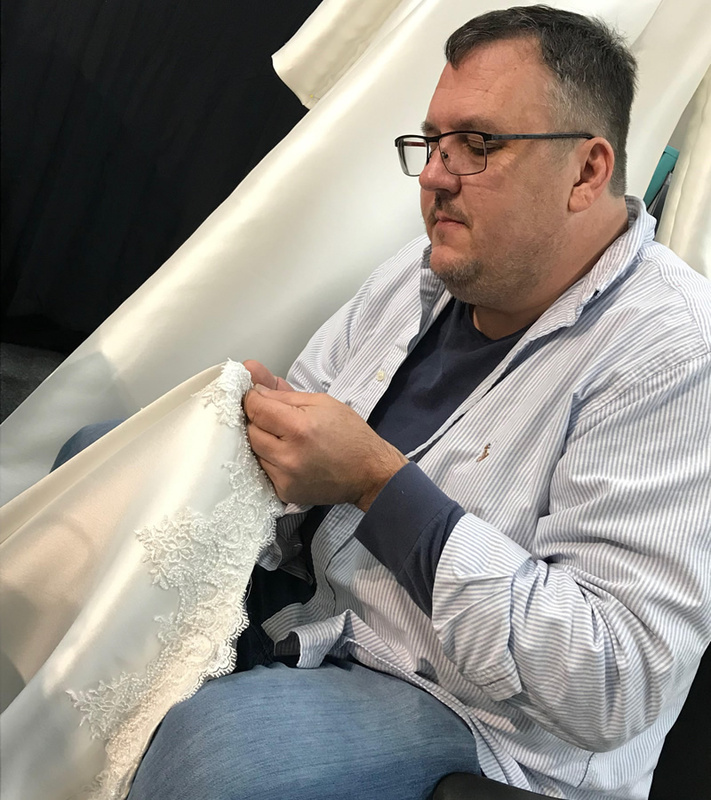 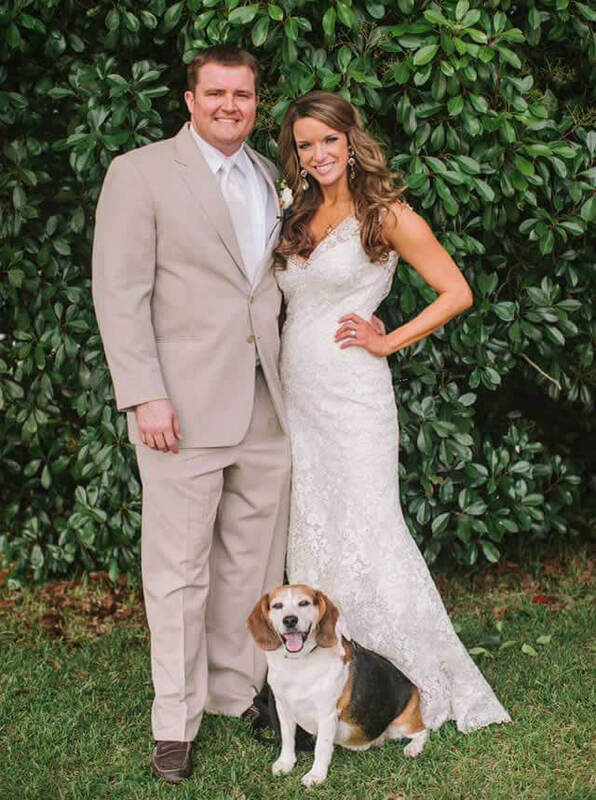 If you are looking for a dress that is made just for you, let Scott design and create the dress of your dreams. 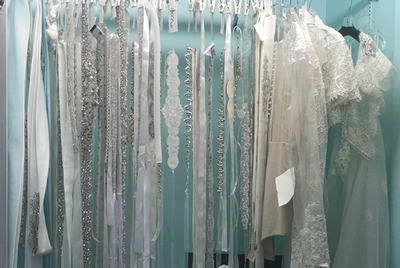 We also provide in-house alterations, and can transform your wedding dress to create the perfect bridal gown for your wedding day.